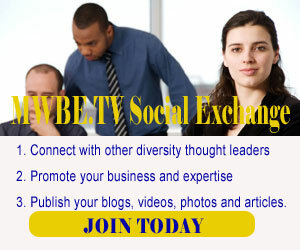 Minorities and Women Business Enterprise Television (MWBE.TV) Social Exchange is a user driven news, information and social network totally dedicated to promoting opportunities, advancement and sustainability of businesses of minorities, women and other historically underrepresented groups. Supplier diversity, small business resources, franchise development, technology, healthcare and access to capital are some of the topics that are assiduously explored. We provide dedicated news and information channels for Asian-American business, women-owned businesses, African-American business, Hispanic / Latino business. Our robust media publishing and sharing tools provide the opportunity for diverse MBE and WBE firms and organizations to create a vast digital media network to promote their businesses, organizations and events past and upcoming. Our syndication allows for members to deciminate their media around the Web. Our vision is to build an organic social business network where knowledge is shared, opportunities are provided and strategic partnerships are born. We also have dedicated news and information channels for Asian American business, women in business, African American business, Hispanic / Latino business. Informs you of business organizations, certifications and events that can help you build your business. 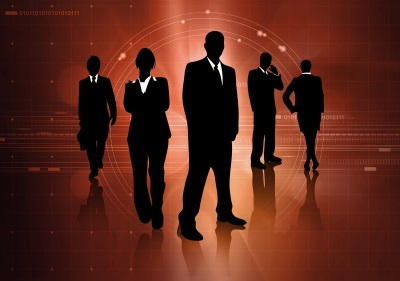 Through our exciting new business social network “The MWBE.TV Social Exchange” you will be allowed to leverage your company’s value proposition to corporations and other potential clients and business partners with an effective presentation utilizing our powerful social media applications and viral syndication tools. We will soon be broadcasting Web based seminars and classes to help improve and strengthen your business.